In my many years of teaching, I have learned that each student learns music a little bit differently than the next. Some students want to learn to play songs "by ear" and others do better when they read the music on the printed page. At Stevie's Music Makers we offer both methods. Learn the way that suits you best and be certain you will understand the basic music theory underlying in both. Rita Olivera is the newest addition to our team. 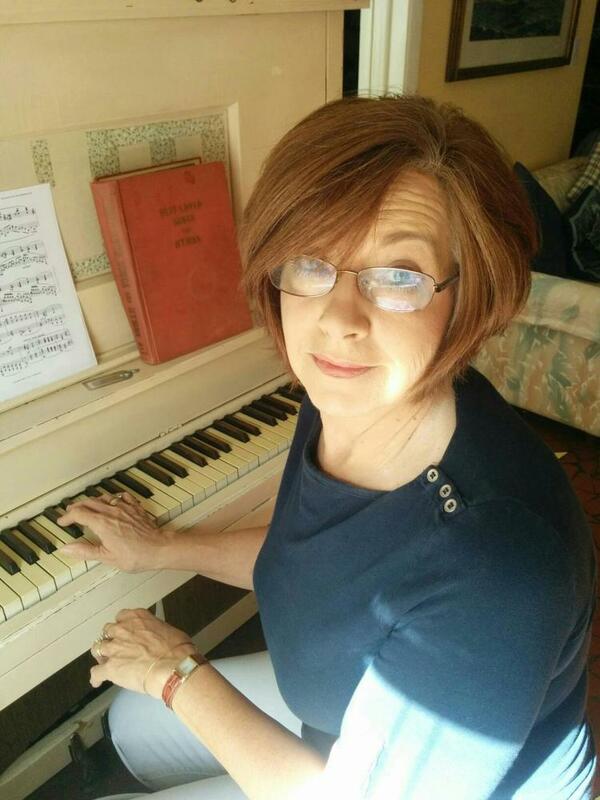 She is schooled in piano sight reading and theory and has a wonderfully patient and friendly personality! I am very proud to know her. "In dreams, everything seems to happen to music." T.E.F. Ben Winkler is an accomplished Jazz and Classical piano and organ player. 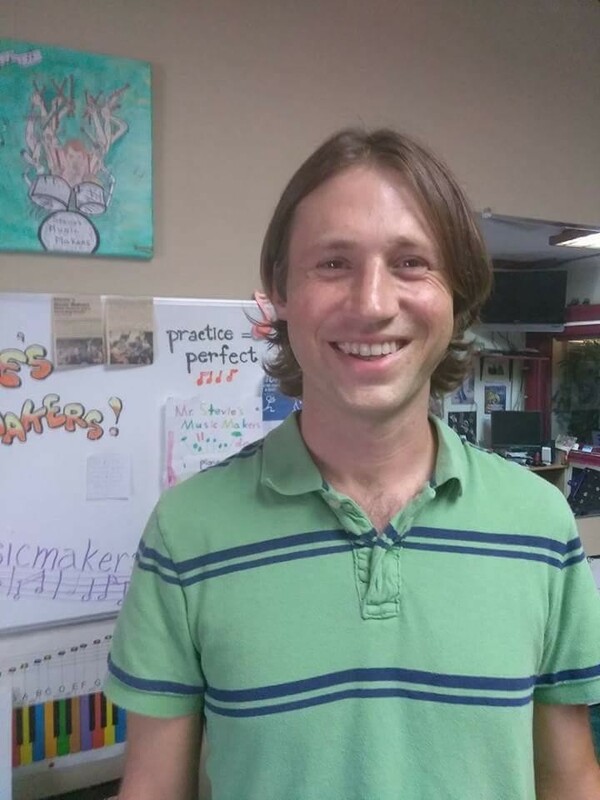 He has studied music for most of his life and has the patience and friendly attitude that real teachers must have. He is available Monday through Friday in the afternoon. You will love his playing! !